The management system is also very good and they should follow the strict rules and regulations in the college. our college infrastructure is quite excellent with all the features available. we have a good library.our college also being in a good positions in rankings.in our local surrounding colleges it has a good name. in overall the college experience is good. less number of opportunities for extracurriculars .hostel facilities are not well.college environment is good.curriculum was good.faculty was average.my overall experience with the college is good. 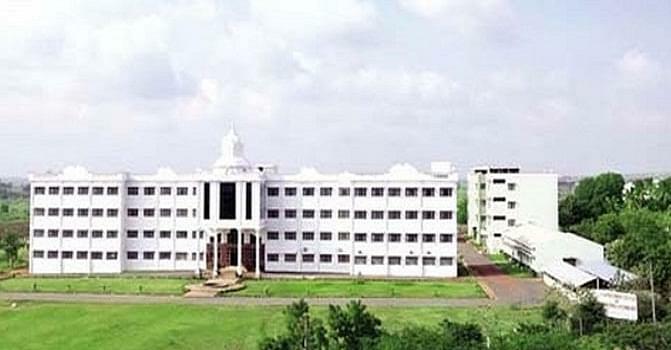 G. Pullaiah College of Engineering and Technology (GPCET), a well reputed Engineering College in Rayalaseema region was established in 2007 by renowned educationalist Sri G. Pullaiah. 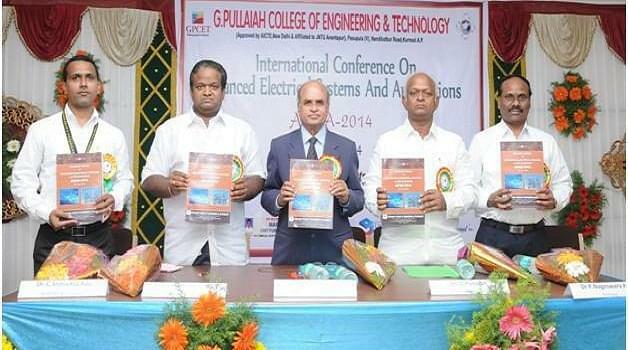 It offers BTech courses and it also has an MBA programme. The aim of college is to strive hard in training the students with the current technology and motivate them to take up research problems and innovations. 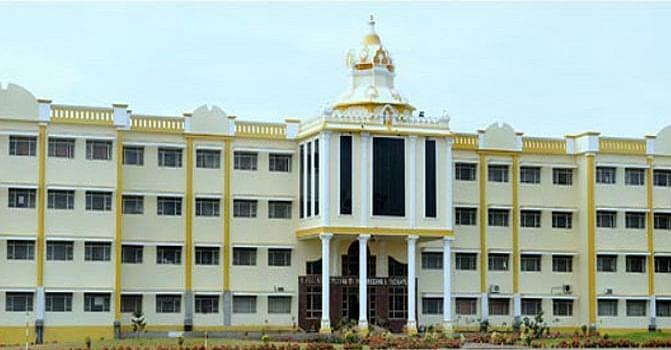 It is located on Kurnool-Nandikotkur High way. 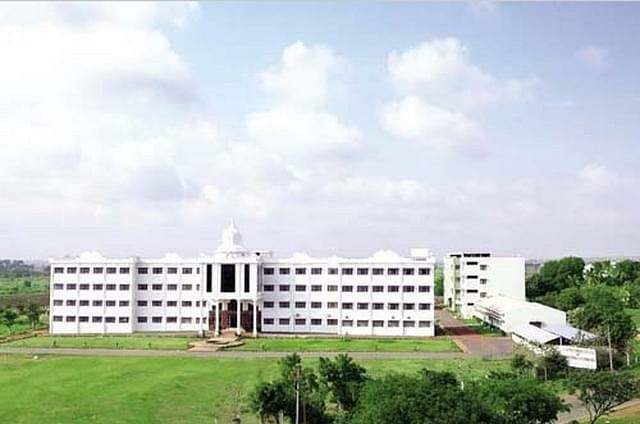 The college is approved by the All India Council for Technical Education and affiliated to Jawaharlal Nehru Technological University, Anantapur. The library is having a membership to DELNET (NEW DELHI) through which Inter library loan facility is provided. Kalanjali: It is a cultural forum who conducting various cultural activities in the campus. These activities are creating competitive sprits among the students. It conducts various competitions in the college like conducts Singing, Dancing, Rangoli during the year. I write AP EAMCET exams which is a state level exam for entrance of all engineering colleges.interview process in not followed for entrance.my family encouraged me to take CSE course so i chose it. "not satisfied with the college"
I write ap eamcet exam.i land in through online counciling conducted by the state government.it was my dream to software engineer so i took cse. i write eamcet exam to land up in this college.no,there is no interview process was followed to joining.in this college cse course is good so i chose it.